Service Provider of a wide range of services which include software testing service and open source software development service. 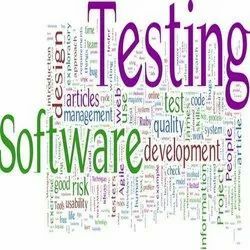 To uphold the standing in this competitive industry, we are involved in bringing forth Software Testing Service. These are rendered according to the client's demands. Offered services are admired due to their reasonable price, perfect testing results, and client-focused approach. We are offering a wide range of Open Source Software Development Service. 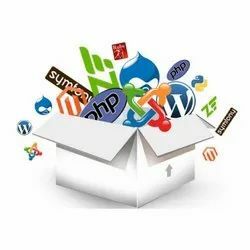 By offering perfect software, we cater client's requirements within the requested period of time. We are offering these software development services at very reasonable rates. In addition to this, we have gained vast clientele base by executing these services under minimum stipulated time.